Is eating 'Gluten-Free' actually good for you? 1-4 Attendees – $850.00 (USD) Registration Ends January 30th. Registration is for 1 attendee, additional guests/attendees can be added during the registration process. 5+ Attendees - Save $60 per attendee – $790.00 (USD) Registration Ends January 30th. 5+ only available for attendees from same company. The FSPCA training materials are designed to meet the requirements for training under Title 21 Code of Federal Regulations Part 117.155 for the Preventive Controls “Qualified Individual” who conducts Food Safety Plan activities such as developing and reviewing a food safety plan, validating preventive controls, verifying and validating process controls among others. Attending an FSPCA course will provide assurances that the course content and resulting knowledge is consistent with regulatory expectations. Each facility registered with the FDA is required to have a Preventive Control Qualified Individual PCQI. A preventive controls qualified individual is a person who has successfully completed training in the development and application of risk-based preventive controls at least equivalent to that received under the standardized curriculum from FSPCA. The FSPCA program is based on collaboration among federal and state regulatory officials (FDA), academic food safety researchers and educators, and U.S. food industry representatives. This program is delivered by a FSPCA Lead Instructor. This course meets the Preventive Controls Qualified Individual Training requirements. The participants will receive FSPCA Preventive Controls Qualified Individual certificate issued by AFDO. Includes: Morning and afternoon snack breaks, Lunch, Course Materials and Certificate of Attendance. Between 1996 and 2016, sprouts have been responsible to 46 outbreaks in the United States, which has led to nearly 2500 illnesses and three deaths, according to FDA. 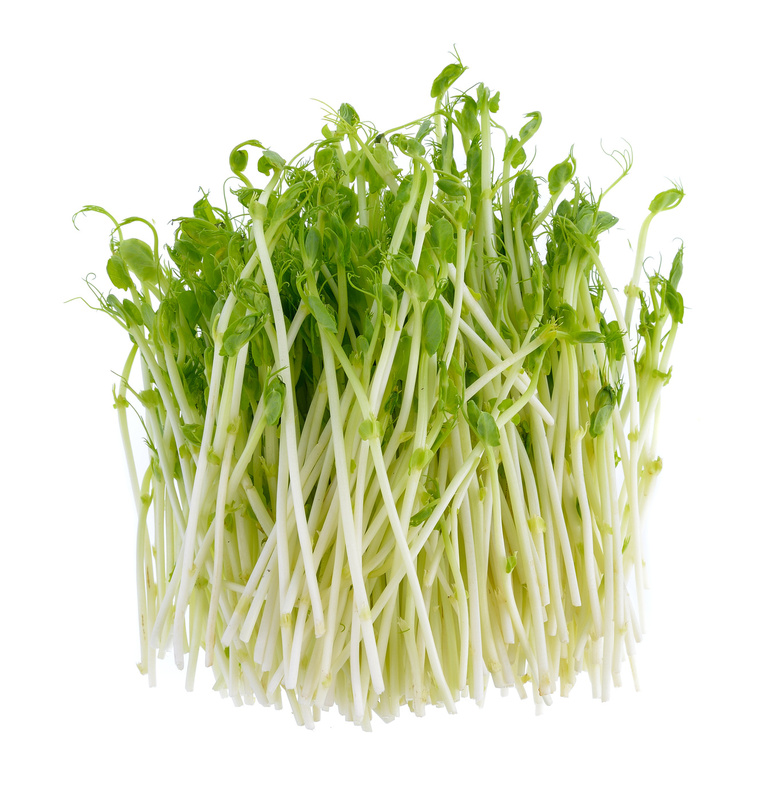 They have presented a consistent challenge to operators, because sprouts are most often produced in conditions that are ideal for bacteria growth. Large sprout operators must comply with the Produce Rule (applicable provisions) by January 26. Small business must comply by January 26, 2018 and very small businesses by January 28, 2019. 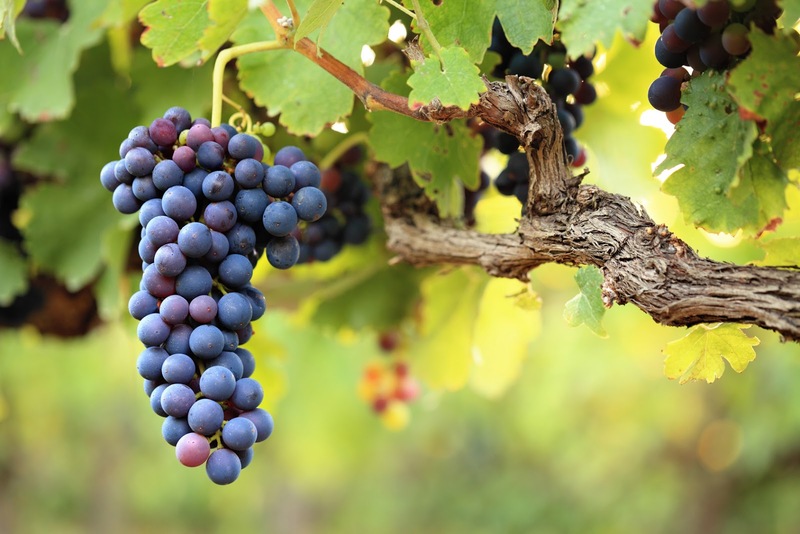 The draft guidance, Compliance with and Recommendations for Implementation of the Standards for the Growing, Harvesting, Packing, and Holding of Produce for Human Consumption for Sprout Operations, is open for comment for the next 180 days. Using “Do the Right Thing” ® proprietary methodology, Superior Food Safety’s expert will visit your site and evaluate your company’s current food safety system against GFSI and regulatory requirements. Using strong analytical skills, the expert will identify any gaps in your existing Food Safety Culture, Food Safety System Designs, and Food Safety Requirements. 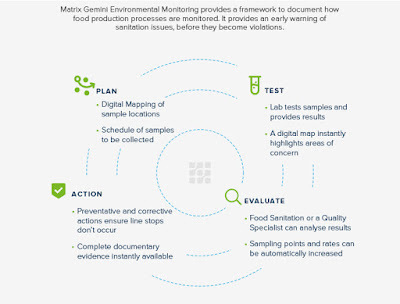 Once the gap analysis is completed, our expert will recommend specific strategies, forecast systematic issues and create a Project Timeline for the improvement and/or total implementation of a reliable, cost-effective food safety program. Superior Food Safety’s “Do the Right Thing” methodology has been proven successful in helping clients achieve GFSI certification audits with good to excellent scores. Superior Food Safety assists employees from diverse backgrounds at low and high-risk food manufacturing plants as they implement, manage, and maintain FSMA compliance programs and GFSI systems (SQF, BRC, FSSC2200, IFS, etc.). Our proprietary methodology, Do The Right Thing ® ,is based on core principles of integrity and personal responsibility – the key factors in all successful food safety operations. This unique methodology helps our clients develop and build their own Risk Management Culture ® that forms the foundation of all future safety endeavors in their organization. 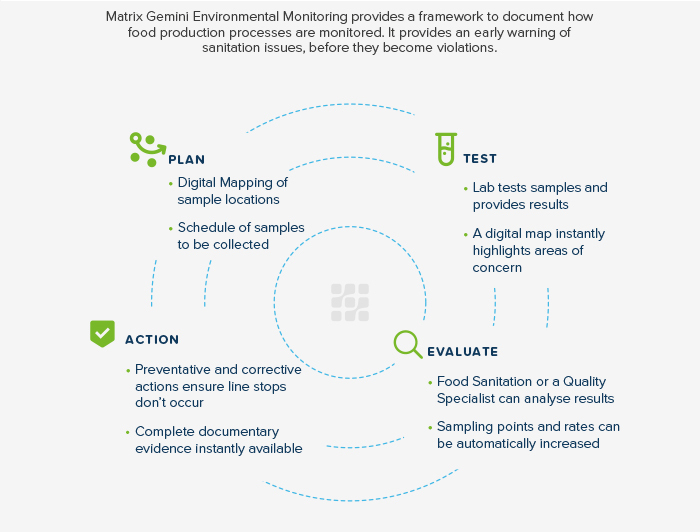 The first step toward compliance is the evaluation of your current food safety programs against FSMA or GFSI system requirements. This involves an extensive review of your documents, building, processing equipment, employee practices, current food safety system design, and company culture. This process gives us a big picture understanding of the gaps in your system and helps identify exactly where change needs to be implemented to meet industry and government safety standards. The gap analysis provides the information needed to determine if your company requires re-designation of food safety responsibilities. It is important that responsibilities are aligned with each manager’s job description and line of command. Clearly defined responsibilities and a well-designed chain of command foster personal accountability and system-wide success. It is also crucial that managers know how to correctly calculate the budget for a comprehensive food safety system. Superior Food Safety helps you anticipate and budget for capital projects, building and equipment updates, consulting services, training, and other system necessities. Clearly identifying these costs is the first step to ensure that senior management commits the required resources for the success of the implementation phase. Once the responsibilities are designated and the resources allocated, Superior Food Safety builds the project timeline and recommends a deadline to meet FSMA compliance or achieve GFSI certification. In this phase, your company will designate a Project Manager and a GFSI or FSMA Steering Management Team that will be meeting on a regular basis to follow up on project status for support and accountability. It is crucial that senior management be represented on this team as a demonstration of management commitment. Superior Food Safety’s role in the execution phase is to provide support and technical guidance. Your company owns and executes the system. We have developed a state-of-the-art collaborative web-based system linked to companies’ and consultants’ e-mails that allows real-time tracking of project status, online training, and review of documents. This collaborative, project management site ensures everyone’s accountability and support. Superior Food Safety will deliver customized training on how to use the website and other tools for tracking and maintaining selected FSMA or GFSI standards. Each manager responsible for each task must gain a perfect understanding of the execution phase. The team will start the execution of the project after all the previous steps have been completed. Superior Food Safety’s role will be to support, guide, review and approve documentation as needed. We are also available to execute internal audits, HACCP reviews and validation and verification procedures. FSPCA Preventive Controls For Human Food - Only a Couple Days Left to Get the Early Bird Discount! 1-4 Attendees Early Bird Ends Jan 20th - Save $60 per attendee – $790.00 (USD) Registration code required Registration is for 1 attendee, additional guests/attendees can be added during the registration process. 5+ Attendees Early Bird Ends Jan 20th- Save $110 per attendee – $740.00 (USD) Early Bird discount for 5+ only available for attendees from same company. How Well Does the Food Industry Understand FSMA? FDA Deputy Commissioner for Foods and Veterinary Medicine Stephen Ostroff, M.D. shares thoughts on how the agency will gauge how well the industry understands FSMA. Video shot at the 2016 Food Safety Consortium during a Town Hall Q&A. The full infographic from Autoscribe Informatics is available on the company’s website. Final FSMA Rules: Are They Cast in Stone? Stephen Ostroff, M.D., FDA deputy commissioner for foods and veterinary medicine, answers this question during a Town Hall at the 2016 Food Safety Consortium.